a computable projector lamp solutions. APOG aims to manufacture stable, eco-friendly, and exceptional quality projector lamps to reduce the machine purchasing and expand the business at the same time. 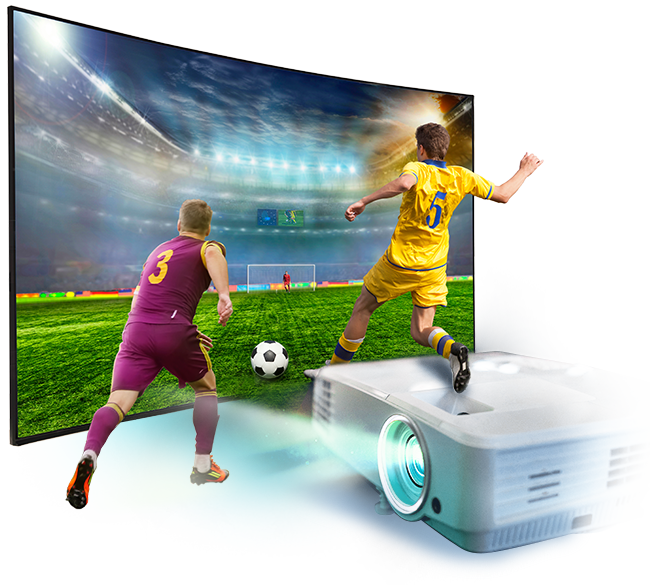 In order to bring the excellent projector viewing experiences, we use premium original bulbs such as: PHILIPS, OSRAM, USHIO and PHOENIX, to develop various products for different world wide clients' needs. Moreover, APOG not only focuses on business but also pays attention to safe our planet. We manage the contamination control, recycling, and production waste so we can truly take responsibility of our planet. Nowadays, APOG products are widely applied on more than 71 projector brands and over 15,000 modules. We are a green company which offers a computable projector lamp solutions.